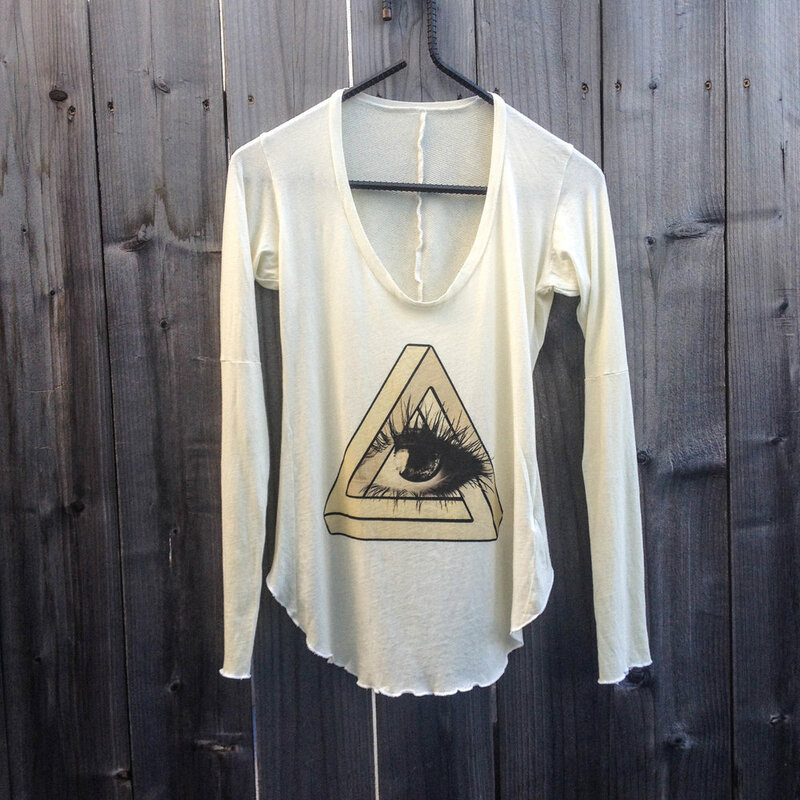 I love to create and produce conscious clothing. When I made LBRNTH with my little brother we focused on doing the right things from the ground up. Every worker had health care and the threads were produced with every consideration for the environment.